​Yes, the ​Washington Wizards are bad and ​have had their fair share of bad luck of late, but we shouldn't bend the rules this much to even out their scoreline. 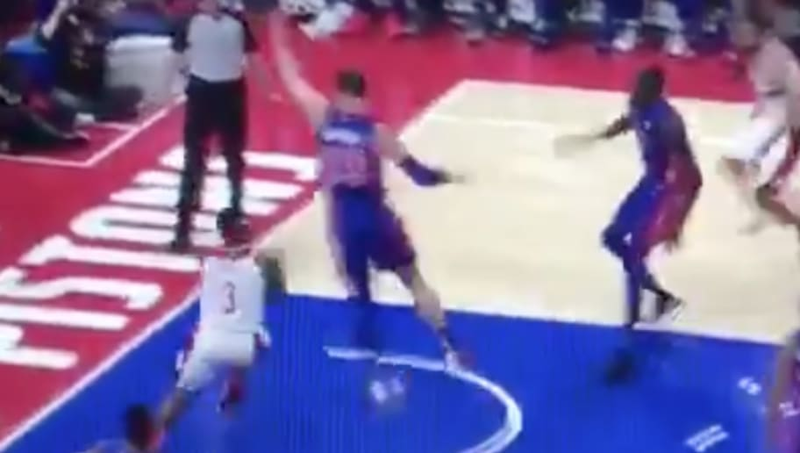 Against the Detroit Pistons on Monday night, Wizards guard Bradley Beal got away with one of the worst travels you will ever see. The real question: did Beal take Greyhound or Megabus? Beal is one of the only remaining bright spots on the Wizards roster with John Wall out for the next calendar year after the former Kentucky guard ruptured his achilles in a freak accident at home. While talented, there's no way Beal ought to be getting THESE calls. That's reserved for James Harden only!